Yeng Constantino is a Filipino singer and TV host who became popular after winning in the Pinoy Dream Academy, the Filipino version of Star Academy. She was born on December 4, 1988. Jay R Siaboc is a Filipino actor and singer. He was born on January 21, 1987 in Cebu. We featured Pack of Wolvz back in December 2008 with their video How Will I Know. 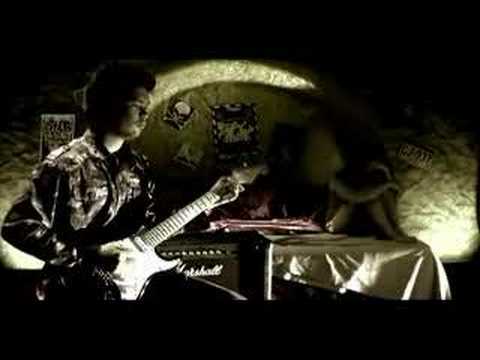 Here’s another video from the band entitled Tahan Na. On a personal note, I would like to congratulate the vocalist Geoffrey Jaucian on his recent engagement to Carole Gaffud. Happy thoughts! 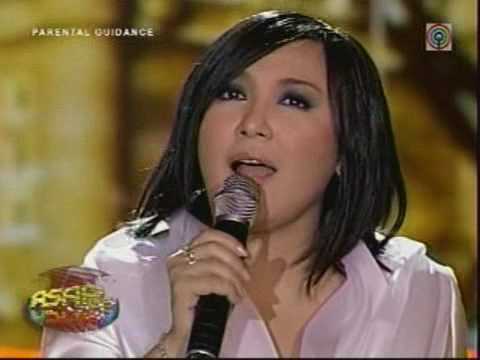 We featured the Megastar Sharon Cuneta back in October 2007. Here’s another video from the Filipina actress-singer entitled Paalam Na. It is the theme song from her movie Caregiver. 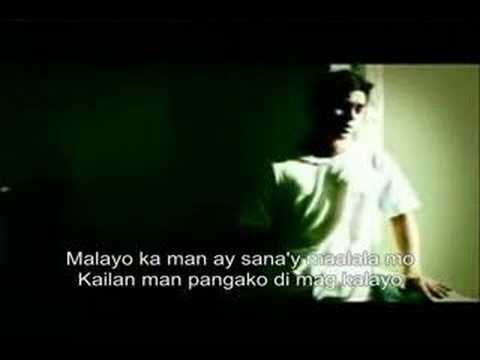 You are currently browsing the Philippine Music weblog archives for January, 2010.